You have put in a lifetime of work, and retirement is on the horizon. How do you know you’re really ready, though? There are a few things to consider before you tell your company to start looking for someone to replace you. Here are some signs that retirement may be right around the corner for you. Before you halt your main source of income, it’s important to know you can afford to do so. If your home and car are both paid off, you can probably take a monthly pay cut and be okay. 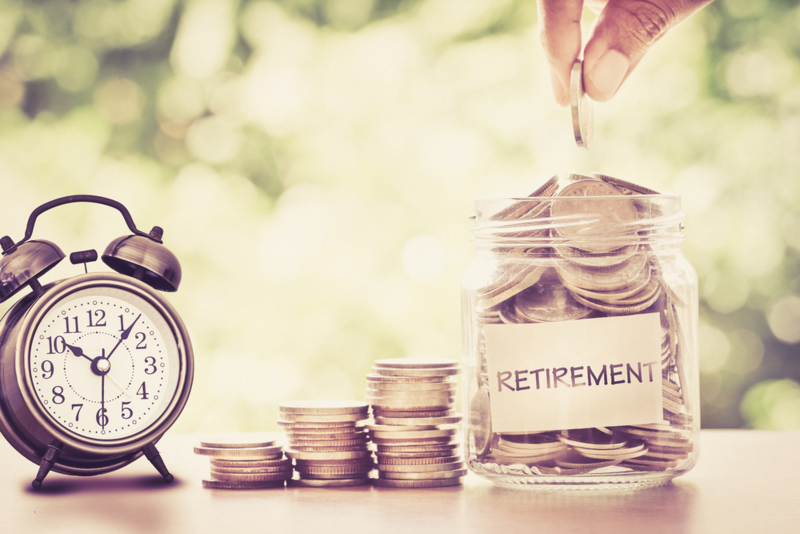 You must make sure you have other sources of income, such as a retirement plan, stocks or savings, that can easily take care of you the rest of your life. Test your readiness with a trial retirement budget. If you can live on a smaller, fixed income for six months without feeling stressed about money, you are probably in a good position to retire. Even if you are financially secure, you still want to make sure your family is well cared for in the event of your death. If you have had health problems, some life insurance options may not be available to you. With guaranteed acceptance term life insurance, however, you cannot be turned down for health reasons as long as you pay your monthly premiums. Another important question to ask yourself is if you even want to retire. By the time people reach retirement age, they often are looking forward to it. On the other hand, many people choose their careers because the work is something they enjoy. If you are in good health and still love what you do, there’s nothing wrong with staying. There’s no reason why you should leave your job if that’s truly how you want to spend your days. If you agree with the three statements above, you are probably ready to retire. Talk to your family and financial adviser about what life after work is going to look like.